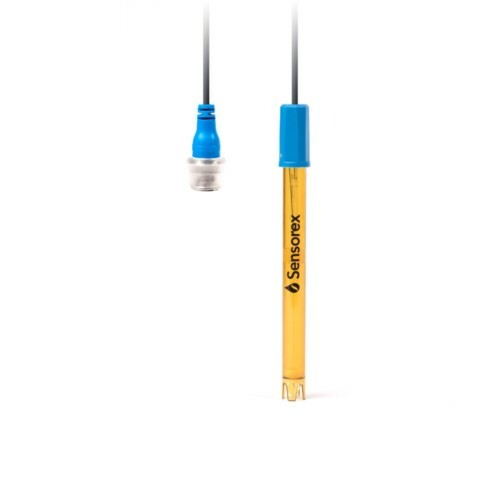 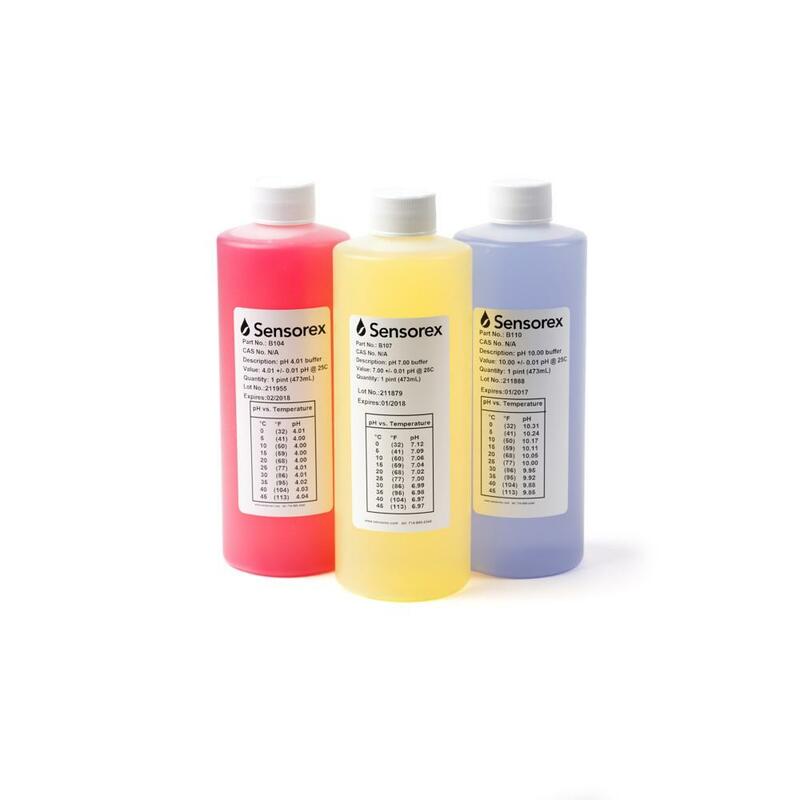 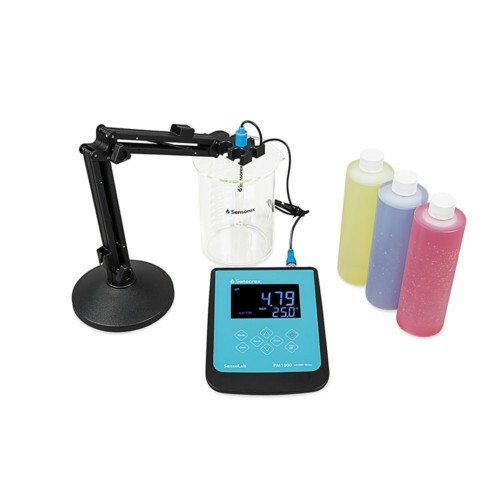 Our waterproof pH and ORP meter helpfully prompts you through the calibration and measurement procedures, and our color-coded 7.00, 4.01, and 10.01 pH buffer solutions ensure accurate calibration every time. 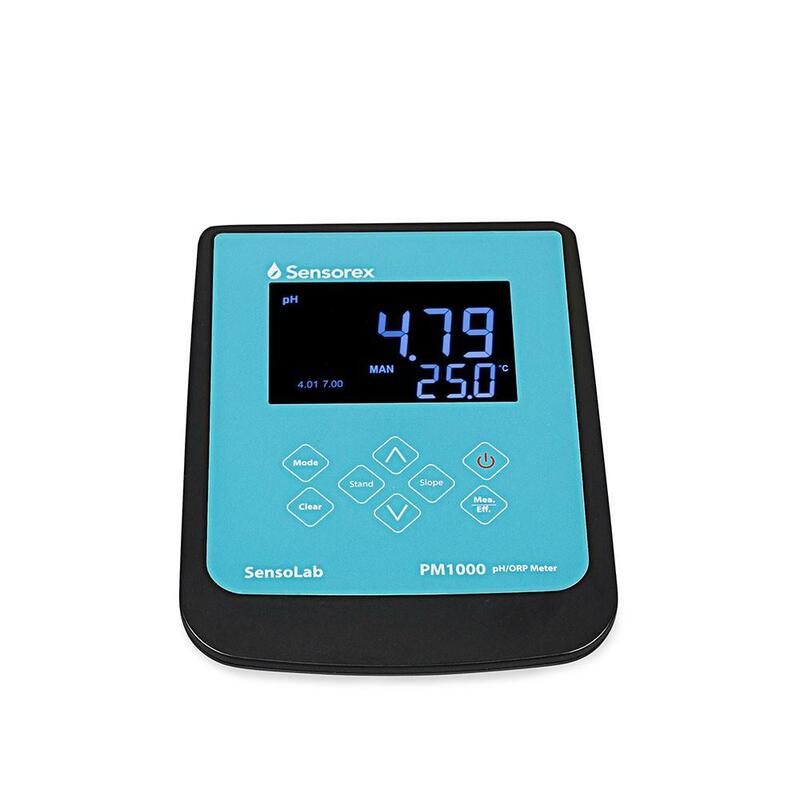 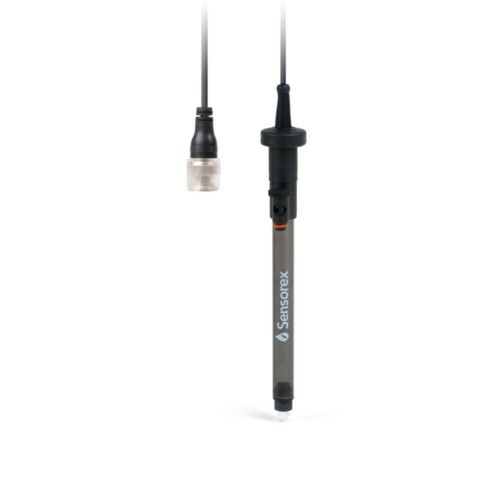 The meter also includes the optional AUTOLOCK feature to ensure repeatable and reliable pH and mV measurements. This versatile meter can be powered in two ways, either with 6 AAA batteries to save your valuable bench space or with an AC power cable.